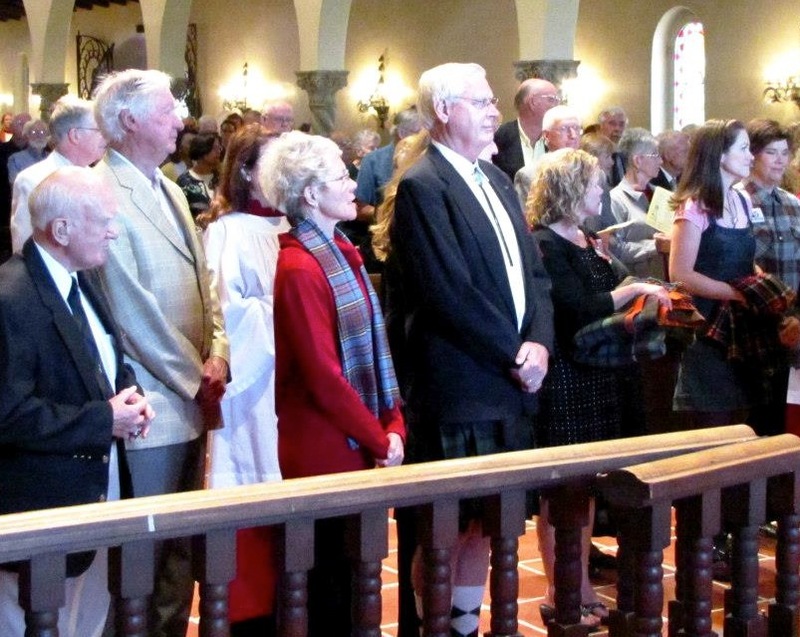 The “Kirking o’ the Tartans” will be celebrated at St. Philip’s In The Hills Episcopal Church on Sunday, November 20, at the 9 and 11:15 a.m. services. 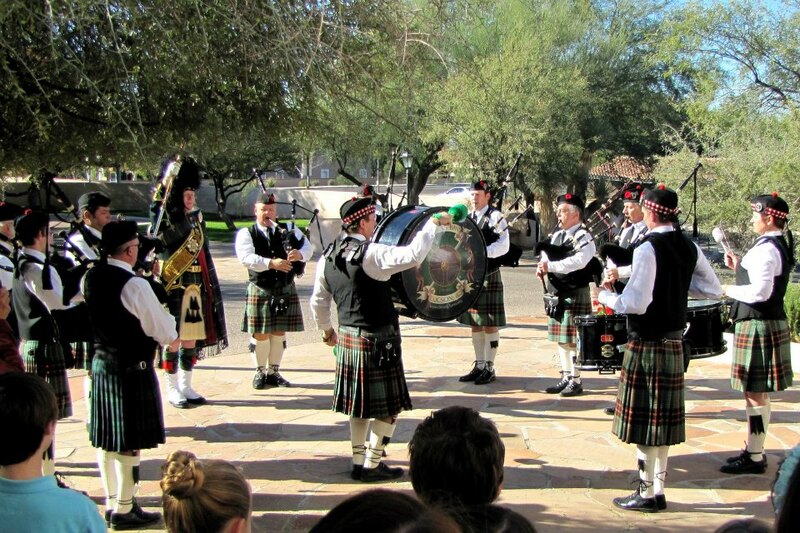 The Tucson Highlanders, a pipe band dedicated to the music of the great Highland bagpipes and Scottish-style drumming, will head the procession to and from the church on that day. Kirking o’ the Tartans is said to have originated during the 18th century, when the English rulers attempted to subdue rebellious Scottish people by prohibiting them from wearing tartans, symbols of their clans and family solidarity. Some hid wee bits of their tartans under their clothes and had them blessed at church. 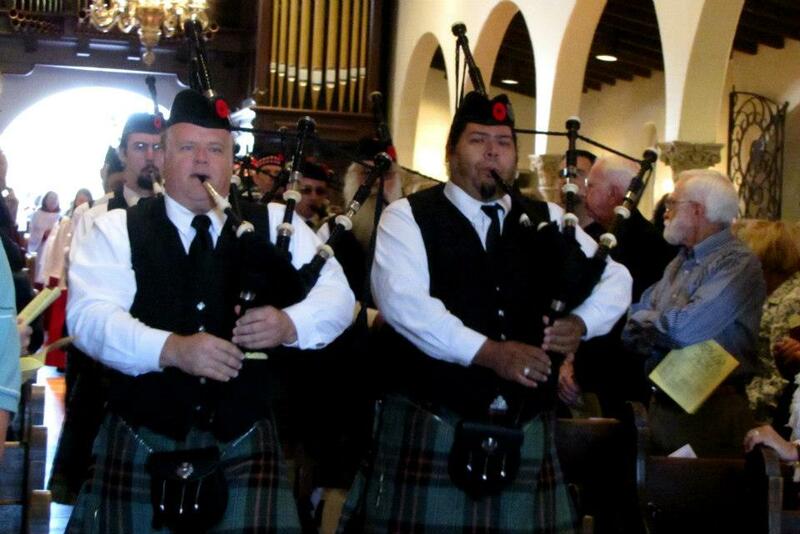 However apocryphal this tale, St. Philip’s uses this occasion to celebrate the Scottish heritage of the Episcopal Church. The Scottish Episcopal Church is important in our history because it is independent of the Church of England. This allowed the consecration of the first Episcopal bishop in the fledgling United States, Samuel Seabury, in 1784, because it took place in Scotland and thus he did not have to swear allegiance to the British crown. As a result, the Communion rite adopted by the Episcopal Church in 1790 was closely based on the Scottish liturgy, rather than the English.